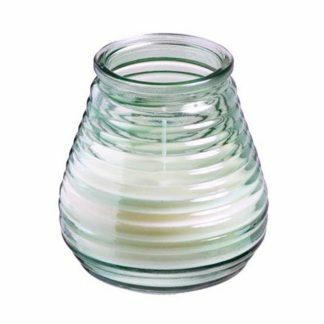 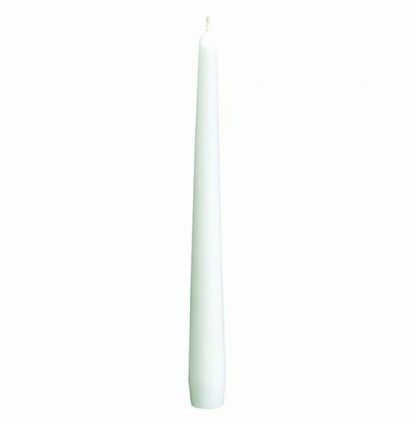 Home / Taper Candles / 8 hour Taper candles x 150 – Just 17p each! 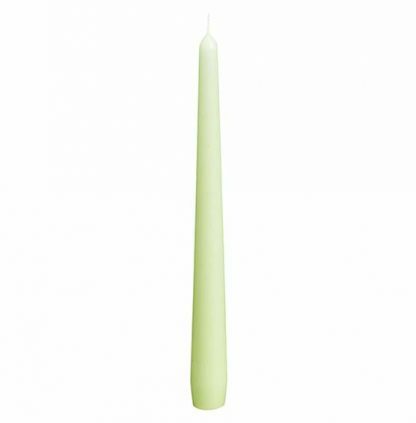 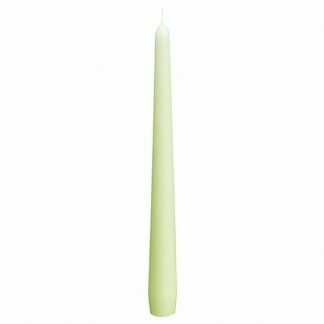 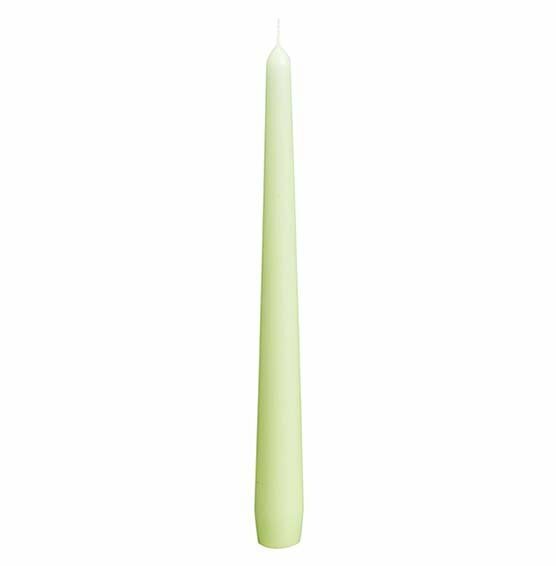 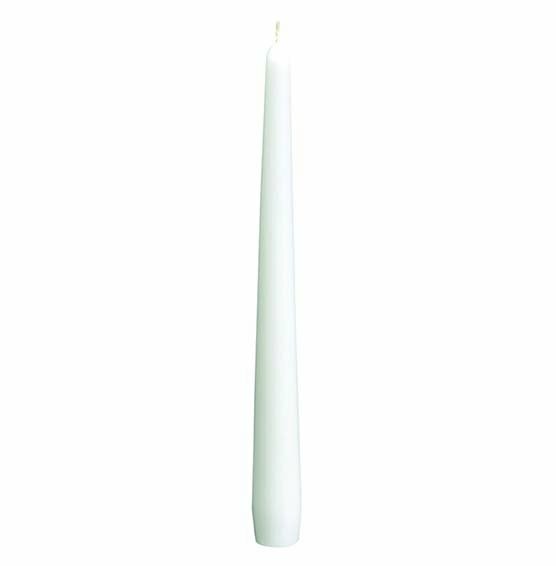 8 hour Taper candles x 150 – Just 17p each! 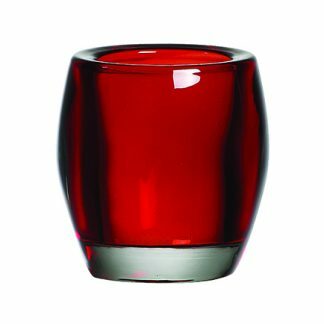 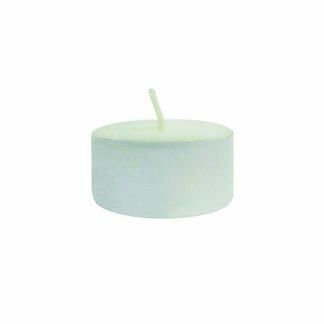 Pack of 150 10″ Taper candles with a burn time of 8 hours.